Indecent Noise and Lostly recently debuted their new LIVE collaborative show "Lost IN Noise" in 2018 with a few select festival and special performances. With Lost In Noise set for a far busier year in 2019 its only natural that music coexists with the performances. 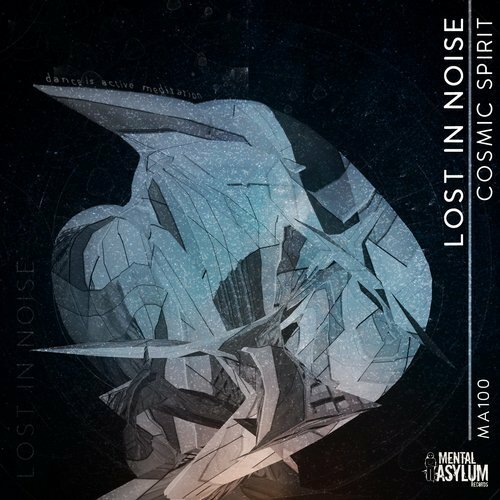 Cosmic Spirit is the first official release of the Lost In Noise project and its breathtaking. Its majestic, psychedelic and yet still fuelled by the essence of tech trance.